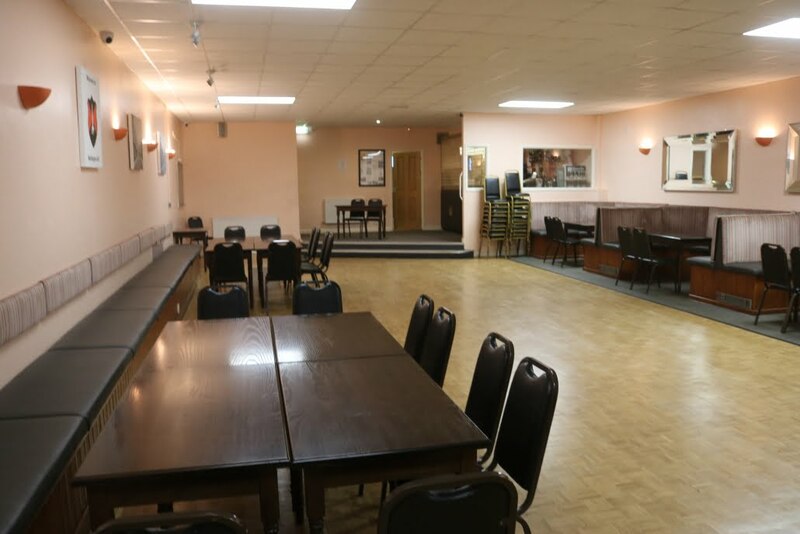 An outstanding facility for any kind of function – from weddings to birthdays, from christenings to meetings and training courses. 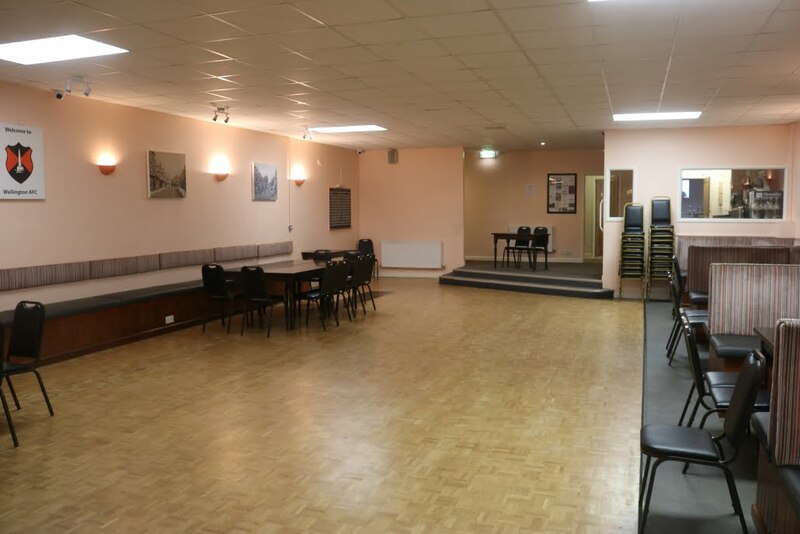 The main hall can hold up to 150 people (or 100 people seated) and is available for hire to clubs, charities and individuals. 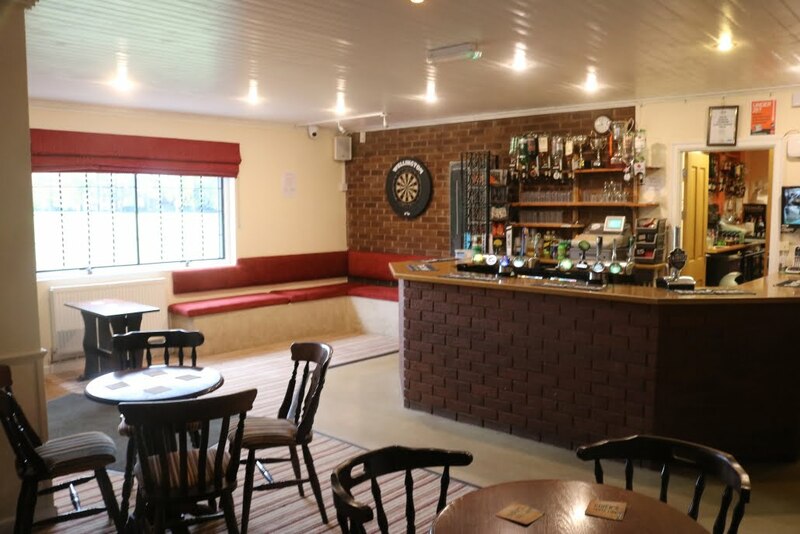 With a fully licensed bar and excellent kitchen facilities, we can arrange catering for just about any requirements, from simple buffets to more formal dinners. All dietary needs can be considered when booking your event. Disco, Wi-Fi and many more options are available to make your event the best it can be. 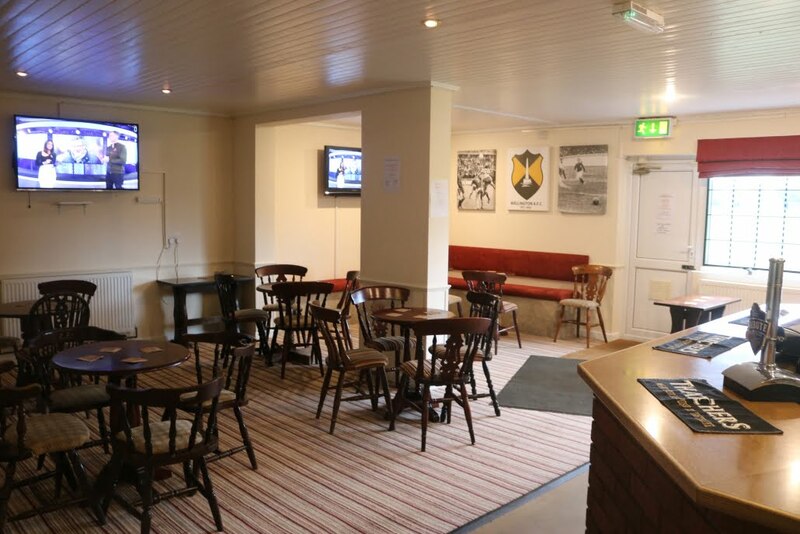 For more details and to enquire about available dates please contact the Clubhouse Managers, Reg and Jenny Oxby, on 01823 665410 or click here to email us.